When it comes to a romantic presentation, it’s often the little touches that make the biggest difference. Your engagement and wedding ring deserve to be displayed in style, and a creative ring box that speaks to you as a couple is the sweetest way to make the moment unforgettable. The perfect ring box will take your proposal up a notch, and bring your ceremony to a whole new level! 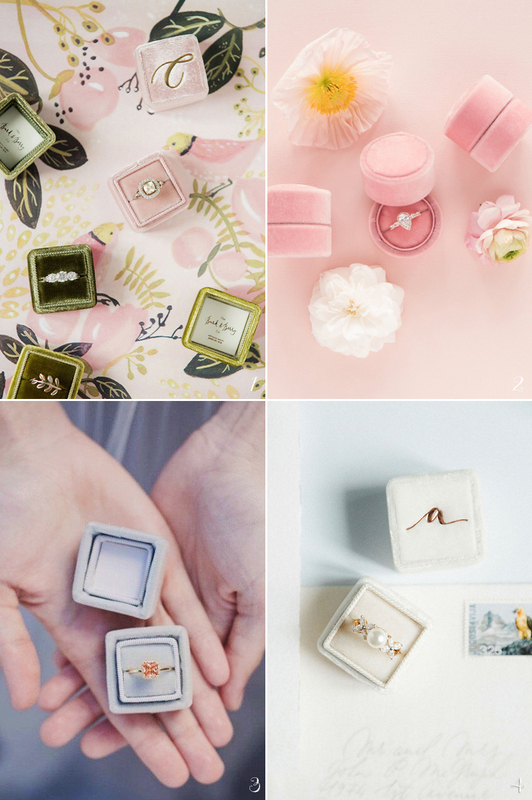 Check out our handpicked ring boxes below, and pick your favorite to hold your precious gem!